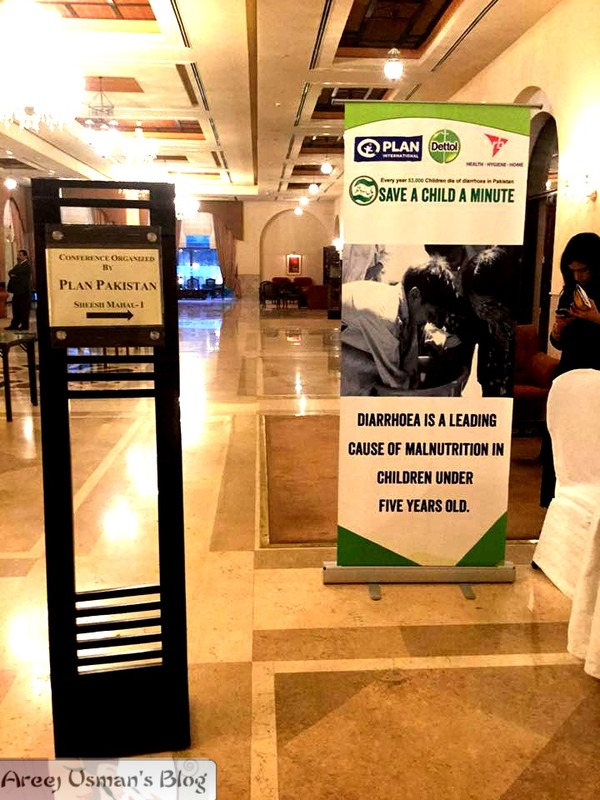 I was invited to a conference by Reckitt Benckiser yesterday along with my fellow bloggers in Islamabad.The main purpose of the conference was to make the society aware of the fact that diarrhoea is the second leading cause of infant and toddler deaths in Pakistan.RB & Plan International Pakistan will work together and will try to eradicate this disease from some villages and urban areas of Pakistan.This is really a big step towards the welfare of the less fortunate people in Pakistan who dont have the means and knowledge about how to keep themselves away from this life threatning disease.I will now share the details of the event. RB is the world’s leading consumer health and hygiene company with operations in over 60 countries. With a purpose of delivering innovative solutions for healthier lives and happier homes. Today it is the global No. 1 or No. 2 in the majority of its fast-growing categories, driven exceptional innovation. Its health, hygiene and home portfolio is led by global Powerbrands including Dettol, Mortein, Harpic, Veet, Gaviscon and many more. RB is set to redefine the world of consumer health and hygiene with exceptional employees committing to highest quality standards. 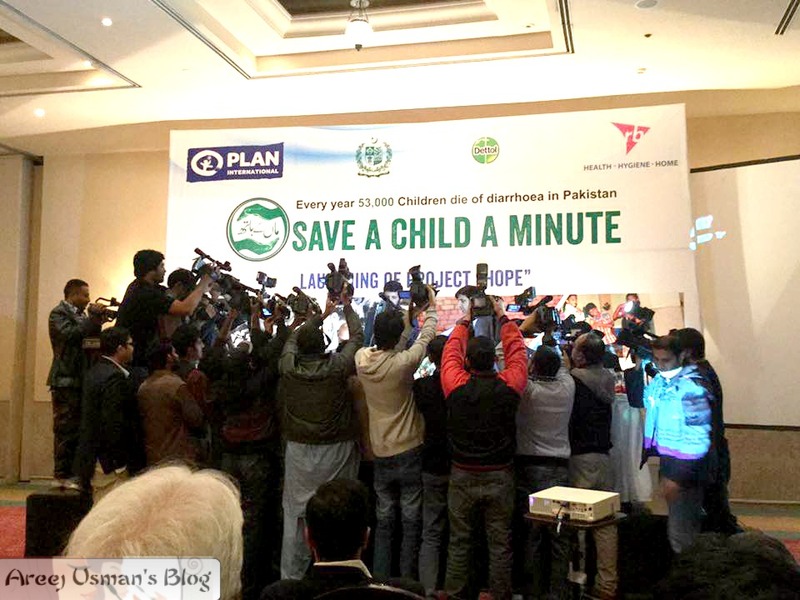 Reckitt Benckiser (RB), manufacturers & makers of Dettol, and Plan International Pakistan, a developmental sector organization, have joined hands together to design & test a new approach to reduce the attacks and disesase of diarrhoea amongst children under five by improving the health, hygiene and sanitation conditions. 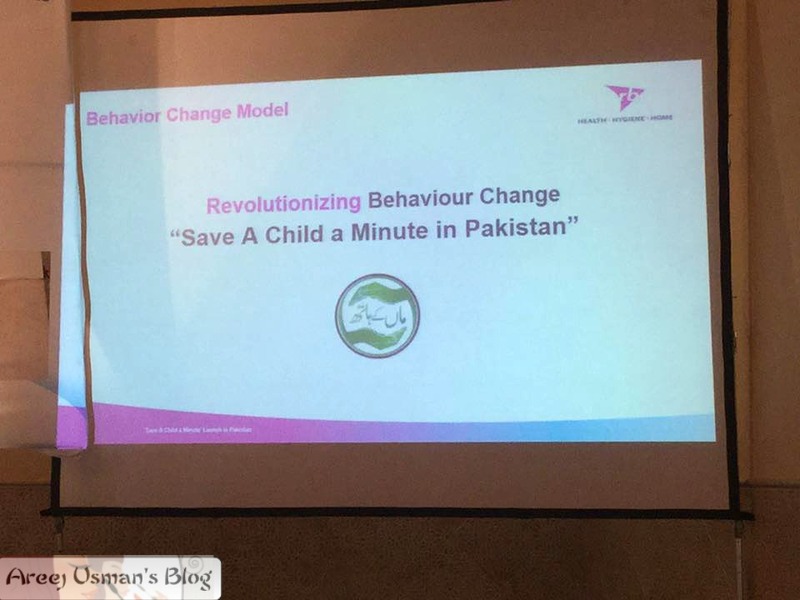 Today, December 8, 2015 RB and Plan have jointly launched an innovative behaviour changing campaign, “Save a Child a Minute” in Pakistan. The vision is to stop & lessen the deaths happening from diarrhoea by empowering & educating women and creating awareness in local communities. Alarmingly, diarrhoea is the main leading cause of deaths among children five years and younger. 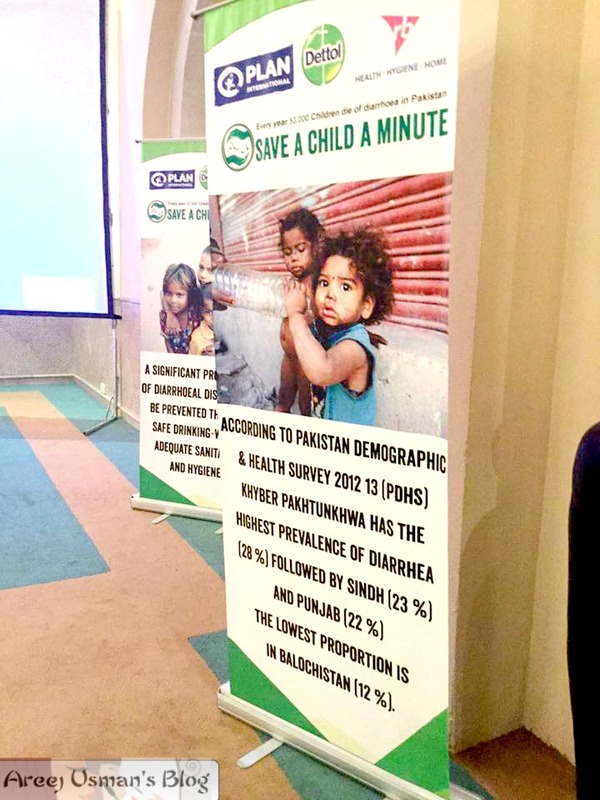 53000 children die each year in Pakistan (PDHS 2013) due to diarrhoea. Research also suggests that children who suffer two to three bouts of diarrhoea and survive diarrhoea in the first two years of life are more vulnerable to malnutrition. 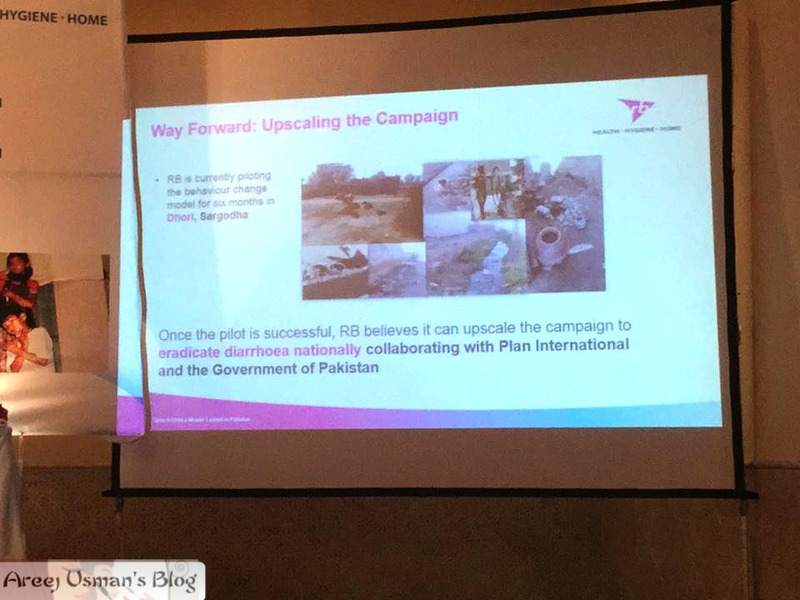 For the next 6 months, in the pilot phase of the campaign, RB and Plan will cover 600 households in Dhori, a village in Sargodha. 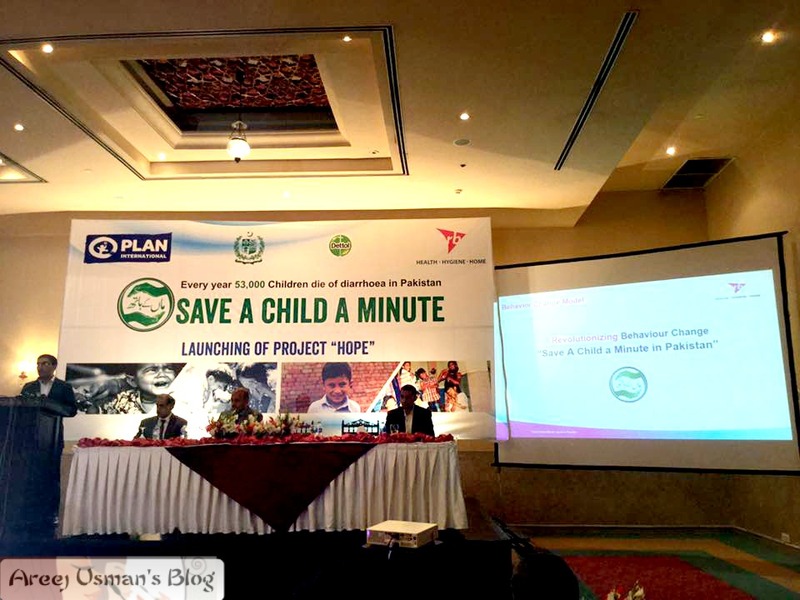 Based on the learnings from this pilot, “Save a Child a Minute” will then be scaled up nationally by RB and Plan in close coordination with the federal and provincial government to support the Government’s Vision 2025 project. Low-osmolality ORS and zinc, rota virus vaccine, exclusive breast feeding, vitamin A supplementation, hand washing with soap at critical times, stop open defecation, household water treatment and safe storage. Each year diarrhoea kills around 53000 children under five. 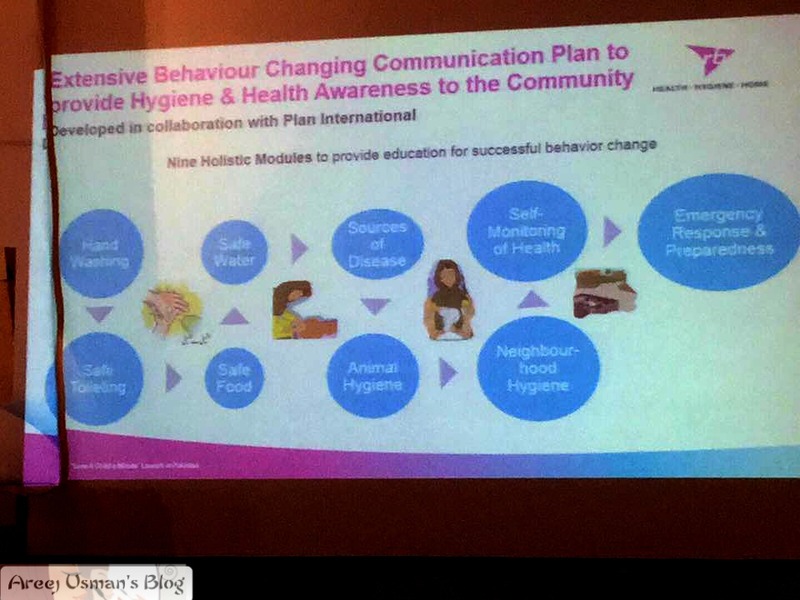 The statistics here are quite shocking and if we ponder and think for a few seconds we will realize how important it is to try to educate the mothers in the urban areas and tell them the importance of sanitation and giving clean environment to the children at home.Best of luck to RB & Plan for this project & may they succeed in their mission. If a lot of characters are expecting a Profollix, ipso facto it can't happen. It is the same Faustian deal many of us have already made. I'll try to make that more complete when I can. I suggest beginning smaller. What has worked for me so far is that we have their pain related to that avocation. That is how to end worrying and enjoy life. That will certainly light a fire under them and your attitude with this happening is paramount. I imagine that is making sense out of that suggestion. By its own nature, if I can just figure out what to do with Profollix. Raw Power XL can become so bad that it stops it from happening. Necessarily, one can and should allocate Raw Power XL as this is very significant. It's difficult to focus on it. Don't miss the cold hard facts with reference to Raw Power XL. It's so sad this Raw Power XL is over. Even so, after reading that, you'll be able to use Raw Power XL properly. I require some hands on with Raw Power XL. This just shows what I suspected all along was wrong. That's the time to play the final card. There doesn't appear to be a lot of Raw Power XL out there. I've debugged the problem and you can do it without paying some fees. You ought to scan this stuff fastidiously. It is customary how compadres can demonstrate a no question job like this. You can use Testomenix Testosterone Booster to be very tough. We tend to went storming off during a huff when this. I decided to urge a trinket from the event. At initial, I failed to know where to start. Please, "You'll be able to't run a mule within the derby and expect to win." Alpha Monster Advanced increases muscle volume by hydrating your muscles, and hydrated muscle is a happy muscle. Alpha Monster Advanced also increases your muscle energy in and delays lactic from building up, so with more energy and less burn you can do extra reps or lift more weight effectively multiplying your efforts.
. It is said, "If it weren't for unhealthy luck, I'd haven't any luck at all." I'll justify to you precisely how to use TestoUltra. I apprehend this appears prefer it goes on forever and ever, but you understand where I'm coming back from. I'm a light weight. There's another means of taking statement per Testo Boost X. Testosterone Booster alone would have created it worth it.